I got started selling online courses as a sophomore in college and by the time I graduated a few years later, I had built a 5 figure business. Over time, my teaching style has shifted and the tools I’ve used to create my online courses have changed so I wanted to sit down today and give you a step by step guide of how I would create my first course today if I was starting all over again from scratch. This likely puts me in your shoes as you’ve probably never created an online course before and are looking for the keys to a successful online course. This article is about doing rather than dreaming. We’re going to be getting into the actual nuts and bolts of how to create, format, market, and sell online courses. Plus, at the end I’ll show you how to get your first customers to your course quickly! 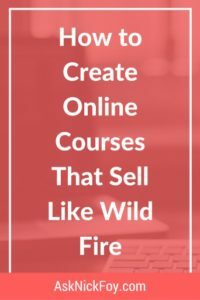 When you finish reading this guide on how to create an online course, I would love it if you could share this with your friends on social media or blog. Together, let’s help educate others on the amazing opportunity to make an income from online business and selling courses that we are passionate about. The very first step before you begin building your online course is to determine who is going to buy it from you. Who is your target customer? How old are they? What level of education do they have already on this topic? How will this course help them? What are they looking to get out of taking your course? What level of education does Jon currently have = Jon is knowledgable of traditional marketing and advertising methods but is new to using a website, social media, and Facebook ads so this course will be perfect for getting him up to speed and placing him ahead of most realtors who lack this knowledge. You should also consider your customers pain points. Pain is a stronger emotion than pleasure and will drive someone to take action. Consider what pain point your course is solving for the student. For example, Jon the real estate agent would feel pain losing out on potential clients and income because he’s not educated on internet marketing strategies nor using them in his business. The fear of missing out will be a pain point you can use to persuade Jon the benefits of your course and push him to become a student. Once you’ve researched and determined your ideal customer, you should have a great understanding of this customer and how to design a course to solve their problems. 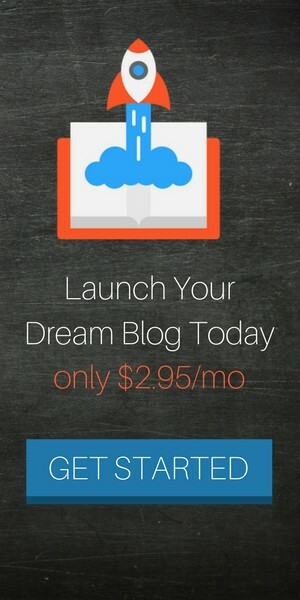 Step 1: Make a list of your most popular blog posts (or podcasts or YouTube videos). Step 2: Make a list of your most popular content upgrades. Step 3: Analyze the categories of your most popular posts and content upgrades to find the topic of highest interest. Step 4: Turn your most popular category into a product hypothesis. This exercise will give you a clear understanding of the content your audience loves most and would likely purchase if you turned it into a premium paid course or product. Once you have your idea of a course, create an outline of your course topics and how you would organize them into modules and lessons. Then I would break down each topic and think of 3-10 lessons that can be created per module. Right now, I’ve outlined 10 modules above for this hypothetical course and then once I’ve come up with 3-10 lessons per module, the course will be filled out and have 30-100 lessons in total. Side note: Course length doesn’t matter. As long as you create a well-organized course that conveys the important information you want the student to know, you’re good to go. Don’t get hung up on worrying about how many lessons and modules your course is. It should naturally get put together as you think of lesson topics that fall under each general module (chapter) topic. You want to make sure your course idea will sell before you spend all the time, money, and energy making it. I recommend trying to pre-sell your course to a small segment of your existing audience in order to validate that your product idea is of high interest to your audience and will sell. Step #1: Bryan segmented off a small part of his email list that had previously expressed interest in the topic of the course through a similar email opt-in incentive he offered on his website for free. Step #2: Bryan sent a copy of his product hypothesis to them and asked for their feedback. Step #3: Bryan immediately sent a pre-order link to anyone who answered that they would buy the course. For example, if you have a blog post about internet marketing strategies for real estate agents and at the end of the article you offered a free checklist of these strategies, then you’d know that anyone who opted in to your email list from this post + lead magnet incentive are likely interested in a course on internet marketing for real estate agents as well. Find the subscribers who opted in and segment them into a group you can email your course idea to and get their feedback. You can even pre-sell your course using a sales funnel software like Clickfunnels, which makes it extremely easy to track analytics and conversion rates to better understand your audiences interests. Now that you have an outline of the course you want to create and have validated it with your email list subscribers, you need to determine the format of your lessons and find a teaching platform that is suitable for this format. If I was creating an online course today, I would combine all 4 of these methods of delivering information into my course. Most online teaching platforms give you access to all 4 of these formats when designing your course, but you may come across a few that don’t offer quizzes and interactive features. A teaching platform I use and highly recommend is Ruzuku but I also share 5 online course platforms in this review article you can check out! Ruzuku is a feature packed learning management system making it super easy on newbie course creators to get set up with an online learning management platform and begin designing courses. In addition to all these features, I love Ruzuku for the user friendly interface. When you login, you have a dashboard which shows you a summary of your analytics for website traffic, sales, conversion rates, and more. Then there are tabs that take you to pages for Design, Content, Traffic, Conversion, Results, and Education. Simply click in and out of each of these pages via the tabs to access the different aspects of your course. Analytics are super important so that you can see how users are interacting with your landing pages and checkout page. This detailed information Ruzuku shows you will allow you to make tweaks to increase your conversion rate of potential customers into a paying customers. How much does Ruzuku cost? When you consider all of the premium features you get with Ruzuku compared to other teaching platforms, the $79/month price tag is pretty cheap. You can choose to be billed annually to save money and get the one time payment out of the way so that you can focus on selling courses and making a profit. If you can’t afford $79/month, then there are a few alternative options to choose from. I also have used Udemy and Teachable which both have free account options but you may be limited on features and the company may take a large cut of each sale which adds up over time if you sell lots of memberships to your courses. I would weigh the costs and benefits first and if you can swing $79/month, then go with Ruzuku! You won’t regret it. Once you’ve determine your platform you’ll sell courses and collect payments on you can begin creating your course. I recommend staying organized as well as you can because there will be a lot of files being created and saved on your computer. Start off creating a folder for images you plan to use in your course slides, PowerPoints, etc. Head over to a free photo stock website where you can find images to use that don’t have copyright restrictions. Note: I’d stay away from saving images from Google images because these are often copyrighted. Then create a folder for your video mp4 files and sub folders for the different chapters or modules. This will help you easily find the videos when it comes time to uploading them to the online course platform. If you elect to not use an online course platform as discussed in step 4, then you can upload your videos to YouTube and embed them into a webpage on your website. To lock up the website page for “course members only” you’ll need to purchase a membership software like MemberPress. If you plan to use audio MP3 files in your course, create a new folder to house these files. You can upload files to a hosting platform like SoundCloud or Libsyn if necessary. Audio files will usually need to be in MP3 format. To record your audio lessons, it’s recommended you use a high quality microphone such as the Blue Yetti, which is what I use in my courses. For text files, you can write content using Microsoft Word or another application on your computer. I also recommend using a cloud platform like Google Docs so that you can access your files from anywhere at anytime. Since your files are “in the cloud” they are safe in the event that your laptop crashed on you and you lose all content on your personal computer. You’ll still be able to access your files saved in the cloud on Google Drive or that you back up to Dropbox, Microsoft Cloud, and other cloud platforms. Once your course is created, you’ll need to determine the price you are going to charge. I’ve written a detailed guide How to Price Your Online Course you can read. I also recommend using a test group who runs through your course to make sure it works and can give feedback on as well as any issues they discovered. You can also survey the test group, asking them what price they would pay for the course to gauge the value level your test group feels the course is worth. I’ve had to test different price levels many times before finding the sweet spot that sells best. After you’ve launched your product, you’ll need to drive traffic to it in order to make sales. The best platform to drive traffic is Pinterest. Grab my free cheat sheet download to use as a resource/guide for building a Pinterest strategy that sends droves of traffic to your online course or product. While some of your cold traffic you send from Pinterest direct to your course sales page will convert into customers, the majority of course sales will come from your email list. 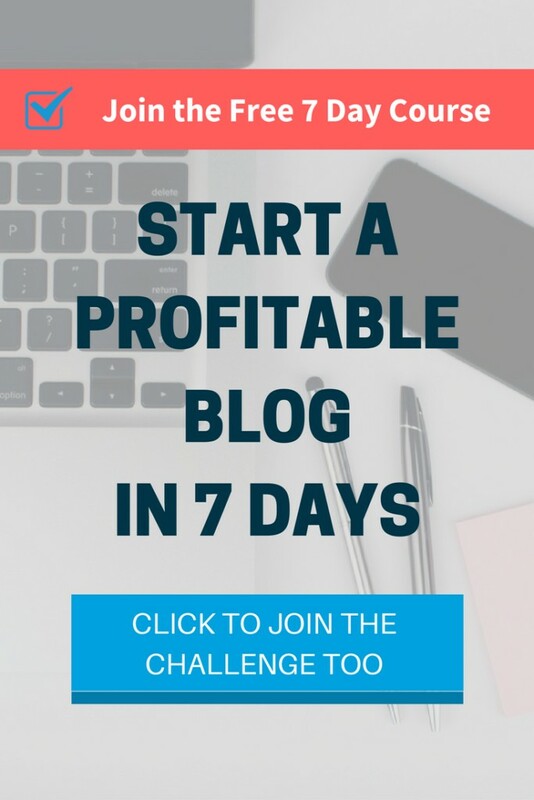 To learn how to build your email list, Melyssa Griffin (7 figure per year blogger) has a great course called List Surge you can check out here. Your email list will be super important and the bigger it is, the more people you’ll be able to market your courses to. Once you complete List Surge you’ll have the knowledge to build a huge email list of loyal subscribers who will be primed to buy your courses come launch day. Resource: Use ConvertKit to build a list of ready to purchase subscribers. You can also download my free cheat sheet sharing the 11 types of emails you should send to your email list as a marketer. These emails will help you convert more subscribers into customers. 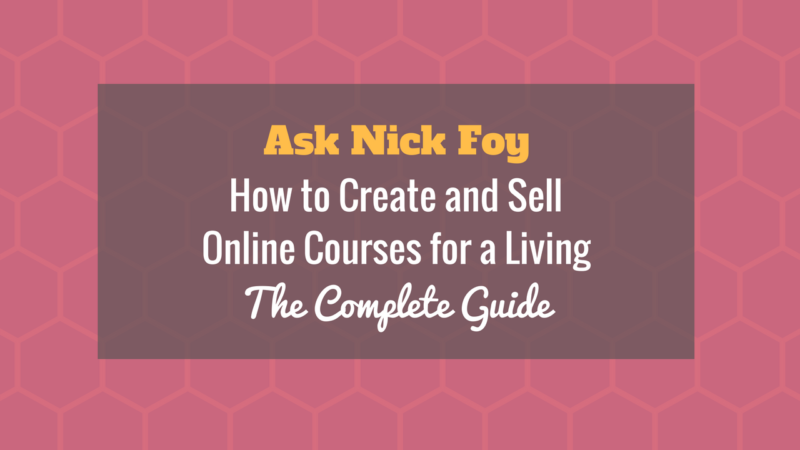 Thank you so much for stopping by and allowing me to share this guide with you on creating an online course. If you enjoyed it, please by all means share it with your fans and audience! I appreciate it greatly and it means a lot. If you want more helpful tips, lessons, and exclusive content not found on the blog, then be sure to join my private email community by subscribing here or filling out the opt-in form below. You’ll get a free gift when you join! P.S. Learn how to use ConvertKit to build an email list ahead of time so that on launch day you have a list of ready buyers waiting to dive into your course. Check out the guide to using ConvertKit here.